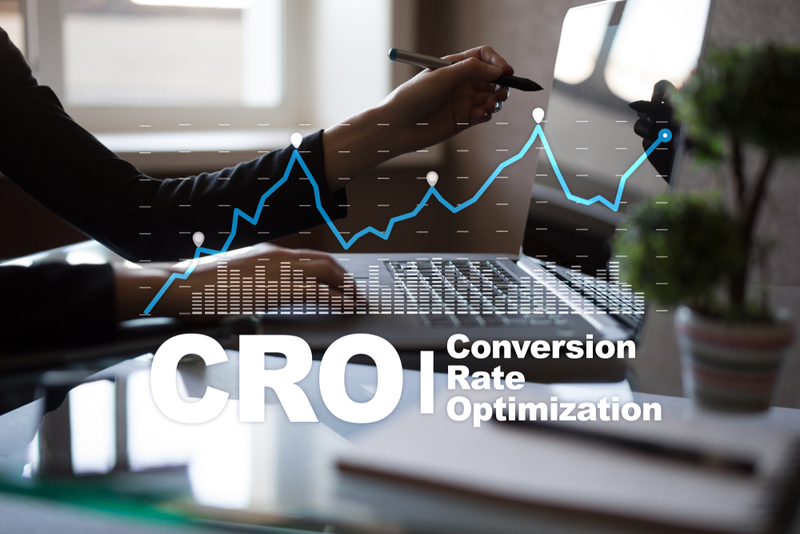 Conversion rate optimization (CRO) is the continuous effort to improve the website visitor experience in a way that the visitor converts to a lead and eventually a customer… my definition. Unbounce defines it as “the practice of continually improving your website or landing page’s capacity to convert visitors into leads or customers.” We believe that engagement data drives CRO. Understanding where your website visitors come from and the level of engagement they have guides you to making the appropriate changes to improve usability and lead generation. Before you can begin improving your conversion rate, be sure to understand what your objectives are (and the difference between marketing goals vs. objectives). Once the objectives are determined, you can create what Google Analytics refers to as goal completions. These goal completions should track the objectives you want website visitors to accomplish, and can be used as marketing KPIs. B2B marketing strategies will have different objectives and goals from those of B2C companies. Each objective should have a corresponding Call To Action that leads to the Goal Completion. Most companies, regardless of type, will have at least 2 of the following five goal completions. Getting website visitors to make contact via phone call is a primary objective for most businesses. Depending on your business, you may accept different types of calls. A B2B company like GoDaddy will have phone call options for sales, support, and billing. Alternatively, B2C companies may have options to call for an appointment or a quote. Either way, talking to the website visitor is the objective, and a successful phone call is the goal completion. Form submissions are used all over the internet. Everything from quotes, credit applications, surveys, questionnaires, and even polls allow users to input and submit information through a form. The objective is to gather contact and other desirable information. A successfully submitted form is the goal completion. E-commerce is a huge endeavor and is constantly growing. The objective is rather simple – sell products and receive payment for those products. With so many options for selling items online, there could be countless paths to accomplish the objective. Is this a tangible item? Does this item require shipping? Is it downloadable? Will it be picked up? Is this a subscription service? Regardless of how you get to the objective, the goal completion should be triggered at the point of successful payment. Email marketing is still a very effective way to nurture generated leads into paying customers. This requires a constant effort to increase the size of your mailing list. Getting website visitors to subscribe to your mailing list is the objective. The goal completion should be triggered after successful opt-in. All brick and mortar businesses should offer an easy way to get directions to the location. Usually, the objective is to increase foot traffic and visitors to the physical location. As the website visitor, the goal completion is triggered when the user clicks “get directions” or a link to a map listing. A familiar understanding of the sales process will help determine what objectives should actually be goals. What Is Needed to Improve the Conversion Rate? For businesses with a lower value product offering, it may not take much to improve the rate at which website visitors convert. It could be as easy as having a better-looking website. However, in more competitive industries, selling products with more value requires constant optimization of the website to improve the conversion rate. First, determine what factor has the most influence on the purchasing decision. If your company provides a specific service, it could be the locality of your business is the main selling point. Are your prices competitive? Do you offer any incentives or guarantees? Are you aware of any advantages of your product compared to the competitors? What sets your company apart from the other online competition? Second, analyze the current level of engagement happening on the website. It’s imperative to the success of the marketing campaign to know the source of your website visitors and what they did while visiting the website. Are they coming directly, organic search, paid search, email, social media activity or referrals from other websites? Are they using a desktop or mobile device? What area of town were they located when visiting the website? What other pages did they view? How long did they stay on the website? All of these questions help you determine how best to present your information. Depending on your objectives and goals, you’ll need to make adjustments to the website. It’s the answers to these questions, along with analytical website data, that allows for effective conversion rate optimization. What Adjustments Help Improve the Conversion Rate? There are several items, both on-page and off-page, that should be done to provide some immediate improvements to the conversion rate. The most important thing to remember is that there must be continuity. The experience the user has from search, ad-click, and landing page should be consistent. The keyword or phrase searched should appear in the ad text. The ad text should also reference the objective. After the click, the landing page should reinforce what they searched. The Call To Action on the landing page should compliment the objective mentioned in the ad. The car dealership spent lots of money on pay per click ads driving traffic to their website. The traffic didn’t convert, and there were no goal completions. After reviewing Google Analytics, they learned most of the paid traffic “bounced” after landing on the homepage. There was not an increase in foot traffic. The construction company invested in social media marketing ads. The campaigns received lots of views and likes. However, they didn’t receive any quote form submissions. A review of their Analytics highlighted that landing page had a high bounce rate and most of their social media traffic doesn’t convert well. Their email traffic had a much higher conversion rate. This is why data drives conversion rate optimization. With this analytic data, the car dealership was able to make key adjustments to the website that would improve the conversion rate. The home page was designed to present more information about the dealership. They assumed it would be the best landing experience until data proved otherwise. They changed the ads to land on a sub-page exclusive to small SUVs. A button that said, “Schedule Your Test Drive” was added to the new landing page. They also adjusted the ads to only show during the available test drive times. After 30 days of paid traffic, the dealership had much more online engagement, but more importantly, website visitors began scheduling appointments for test drives. Goals completed. The construction company made viable changes also. They created a page dedicated to office build-outs and embedded the quote form on that page. They also repurposed the social media ads and formatted them to be sent in a mass email. The email was sent biweekly, and the construction company quickly noticed the improvement. The first three days after each email send generated several online quote form submissions. Goals completed. Whether you sell products or provide a service, there are certain elements that increase the users level of trust, which leads to more conversions. In online advertising, trusting the brand plays a huge role in lead generation and client acquisition. Building that trust quickly and establishing credibility is key to company growth. Take advantage of other chances to build credibility and improve conversions. This can be done by adding the right graphics and messaging to the website and landing pages. 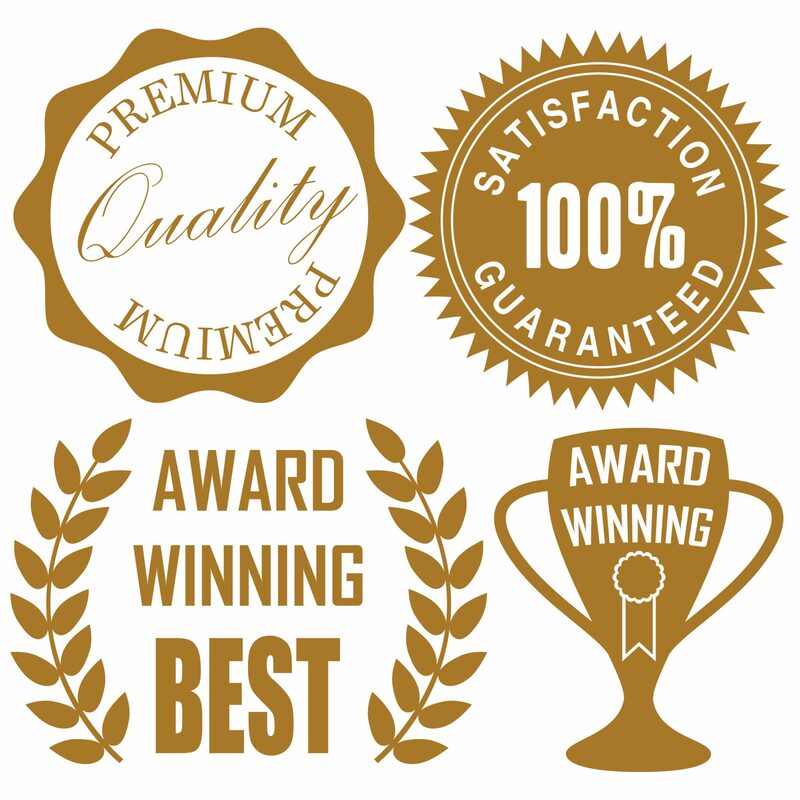 Add elements like Google Reviews, Yelp & AngiesList badges, secure website seals, relevant certifications (license #, Bar Certification, Master Electrician, etc…). Phrases like “free shipping” and “limited quantities available” help to improve the conversion rate on e-commerce websites. Optimization is constantly and strategically adjusting something to make it better. Therefore, proper optimization of your website conversions should yield not only more goal completions but also better quality goal completions. Do you have a website that gets traffic? Does that traffic become quality leads? Do you know the percentage of website visitors that actually complete goals? If you don’t know or are unsure of how effective your website is at converting visitors to leads, contact MARION today. A member from our marketing company in Houston will be happy to speak with you.